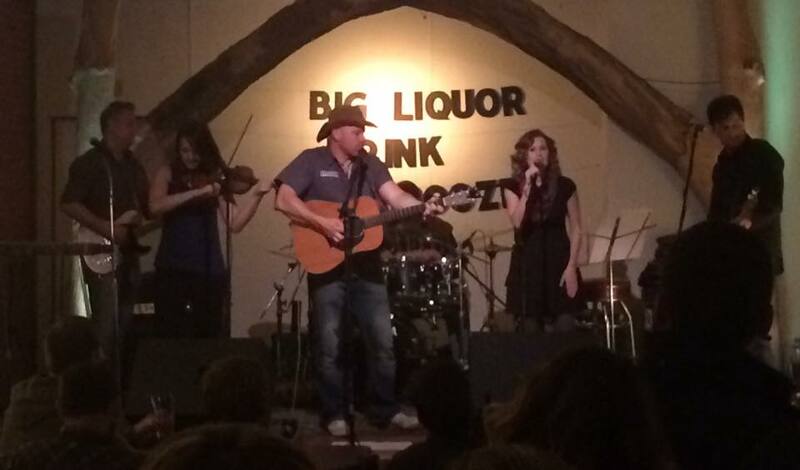 Big Liquor was born on a back porch over bloody Mary’s on Sunday afternoons. Good friends smokin’ and drinkin’ and pickin’ out old tunes. Someone thought it might be fun to bring our music to other folks who like the same thing. These days when we’re not on the back porch we’re kickin’ out classic country, rock, and alt country with a full drum kit, acoustic and electric guitars, electric bass, fiddle, steel guitar, tambourine, a bottle of Jack, and a train whistle.